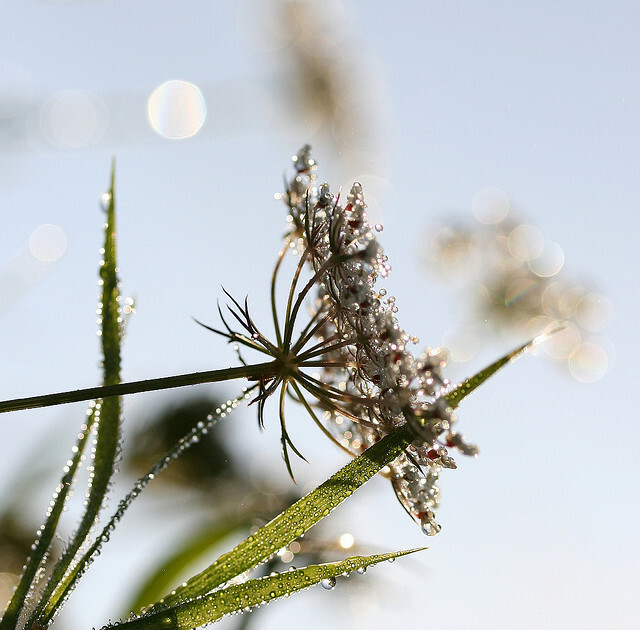 In his poem Hyperion, Longfellow said, “Every dew-drop and rain-drop had a whole heaven within it." What would he make of today’s world of micro and macrophotography? To say his words had an element of truth in them might be assuming that the camera never lies. However it can hardly be doubted that he might find joy in this collection of outstanding photographs. Perhaps he would feel that they represented the inner peace for which he was searching.